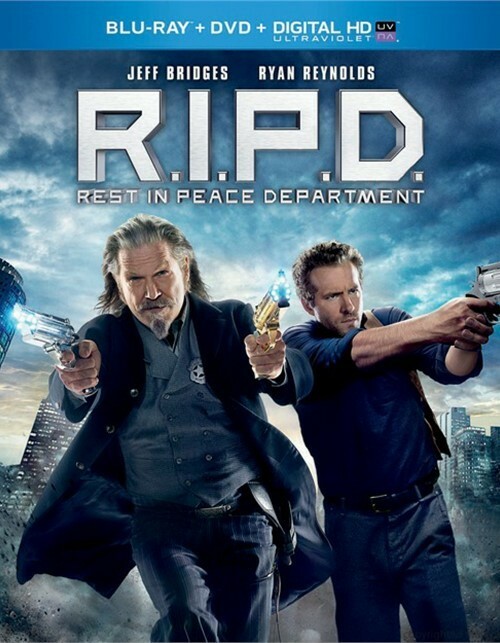 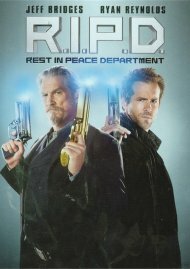 Review "R.I.P.D. 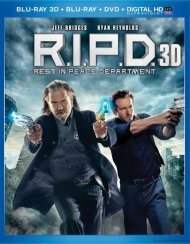 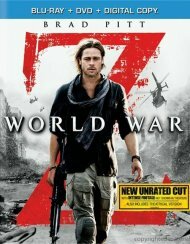 (Blu-ray + DVD + Ultr"
Reviews for "R.I.P.D. 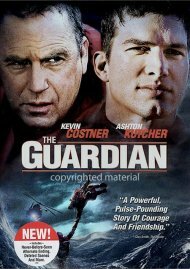 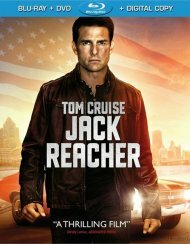 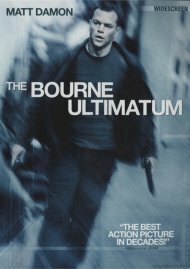 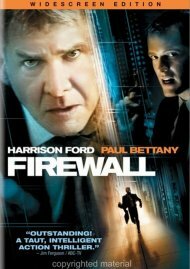 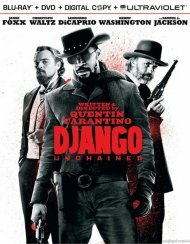 (Blu-ray + DVD + Ultr"